tailored system that can be placed remotely from the master if needed. 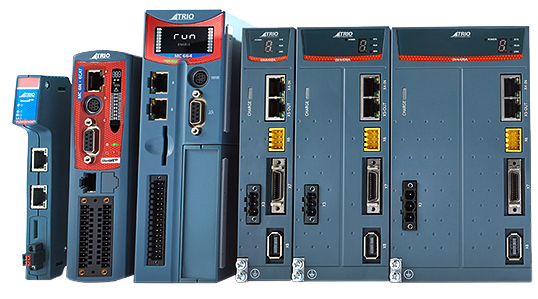 All Flexslice modules support automatic addressing with the master to automatically detect and configure the modules on startup. 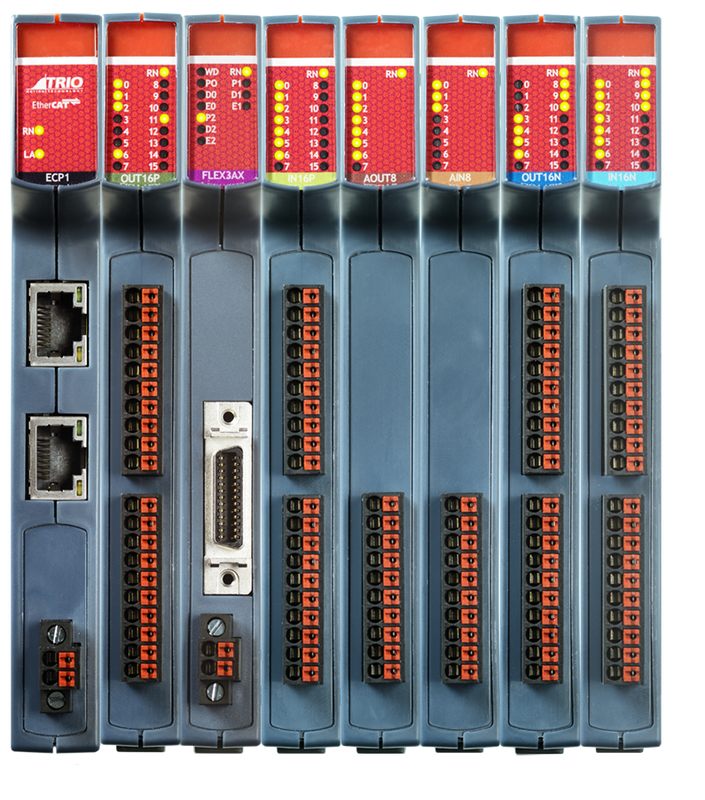 The bus coupler supports up to 16 input/output modules which have a positive mechanical lock and bus connector, making a reliable EBUS connection through the backplane. The complete assembly can be DIN rail mounted.